The Ultimate Photo Checklist For The Cutest Wedding Album! Your wedding will have a lot of special moments and, as a bride, you’ll want each of those captured beautifully. You may have a specific shot in mind beforehand or your photographer may miss out on something. It happens, you know. And creating a photo list for your wedding photographs is the only way out of this situation. We’re not asking you to take over the professionals’ work, nor do we want you to hand your photographer a long and confusing list. It’s just about listing down those few, really special shots that you know you just can’t do without. To give you a head start, we’ve listed down some of them (besides the usual basic ones!). Take your pick from these. Keep it short and specific and trust your photographer to take it further from there. Image: Bhumi & Simran Photography You spent thousands on buying it, besides all the time and effort that went in selecting the perfect one. 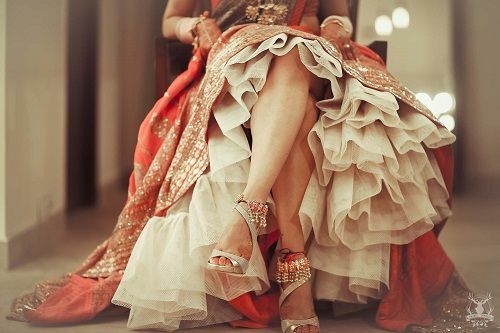 And so, a picture that shows your lehenga in all its glory is a must. 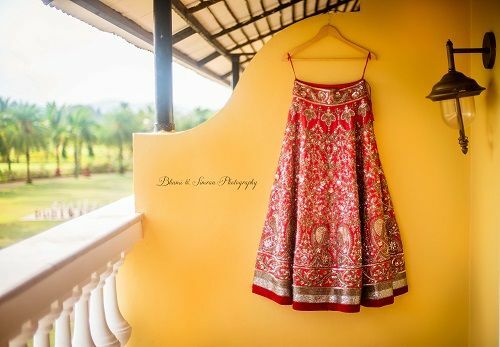 Buy a dressy hanger for the shot and get one picture with your jewellery scattered on the bridal dupatta - it looks super pretty. 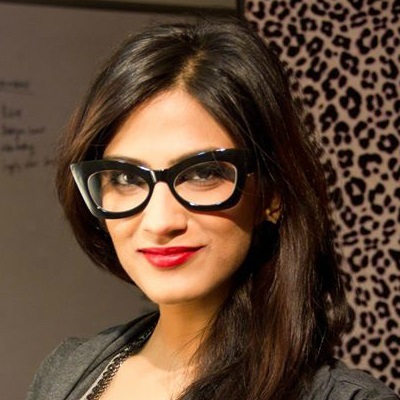 The makeup artist working on your eyes, fixing your dupatta on your head, you looking into the mirror and wearing your earrings. Let the photographer know the specific shot you really want. A shot with your BFFs in your room as you get ready… helping you with the footwear or pinning up your dupatta for you. 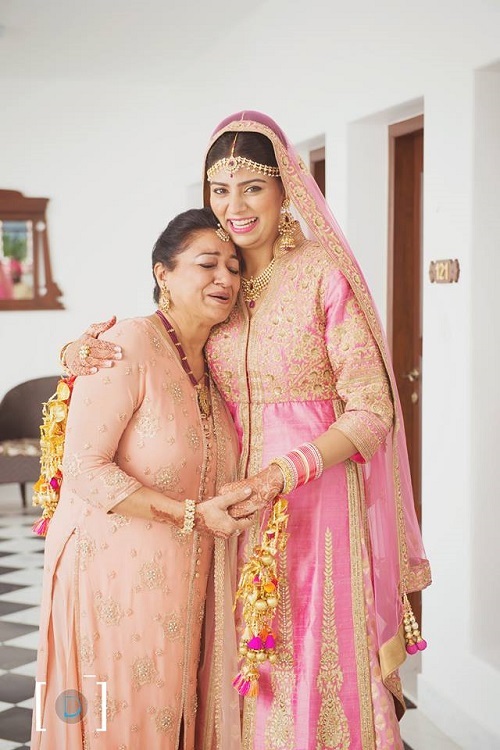 Image: Dhanika Choksi Photography That first expression on your mum’s face when she sees you as a bride. Priceless! Not the usual mehendi pictures but a close up of a particularly beautiful element in your mehendi. Or his name! Where you and your besties click selfies and the photographer captures you all! 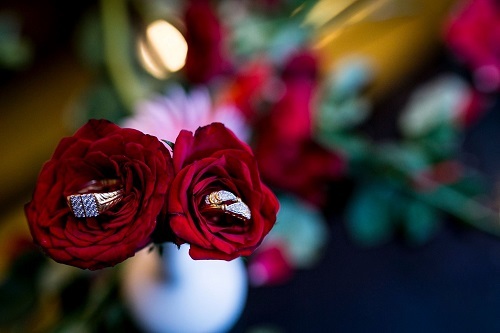 Image: Weddings by Kiran Khedkar Not the two of you wearing them but just the rings. You’ll totally need it for your engagement album cover. All the ladies showing off their backs in gorgeous blouses! Also read: The Cutest Props For The Most Adorable Wedding Photos! Morning function? Peeking through those aviators will make such a cute picture! 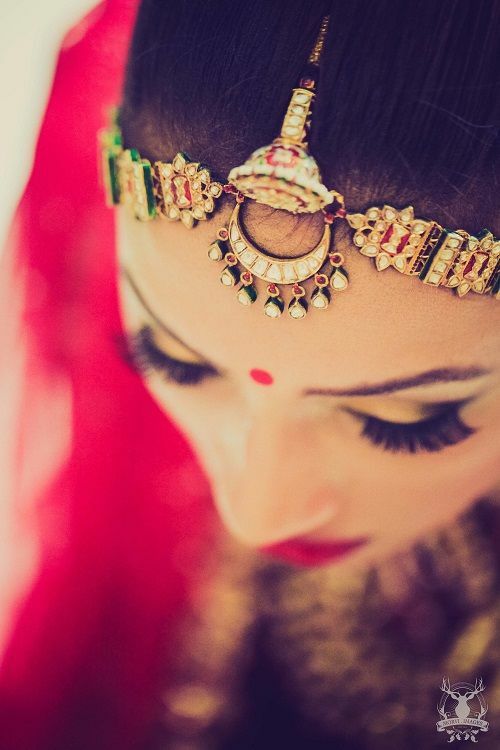 Image: Morvi Images Hold up your lehenga just a little bit and show off those pretty payals. You and your man exchanging a loving look at the mandap. Or maybe a candid moment when he’s looking at you with admiration. A lot of people actually do miss this one as it’s usually a long shot. A close up of the moment when he’s applying the sindoor can turn out to be so beautiful. Image: WeddingNama This is a must-have! 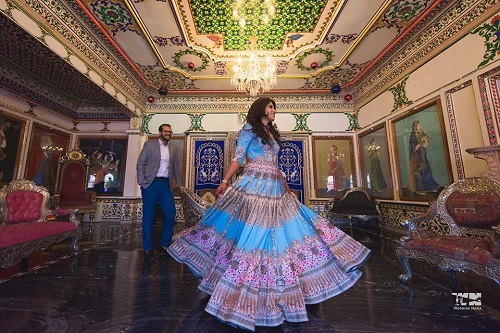 Twirling in your wedding or sangeet lehenga. Who wants to miss a shot like that?! All the brothers with the bride. Jump up in the air, have them pick you up…go wild! With your sister, mom and granny… All the ladies in one amazing picture. Image: Morvi Images A close up of one of your stunning jewellery pieces while you’re already wearing it. Also read: 7 Pretty Ideas To Use Genda Phool In Your Wedding Decor! How can you not have a kissing shot with your beau at the shaadi. A peck on the cheek would also do!